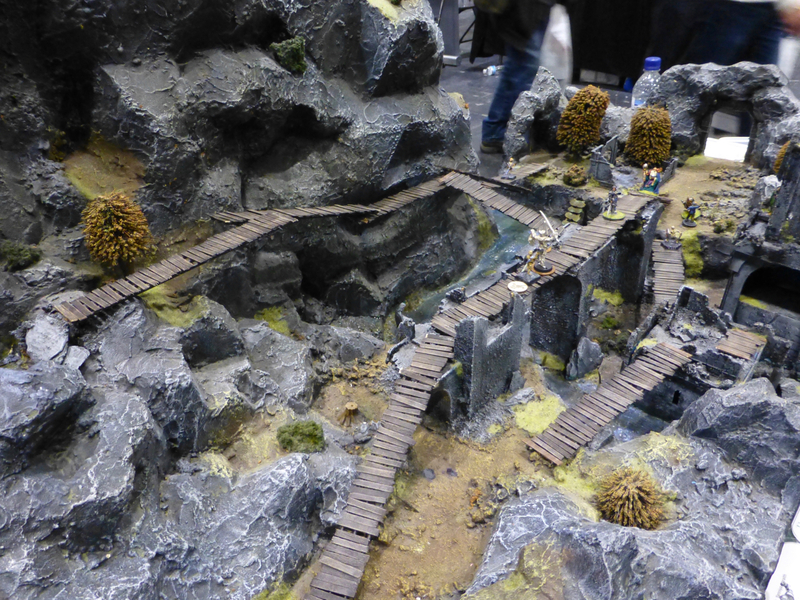 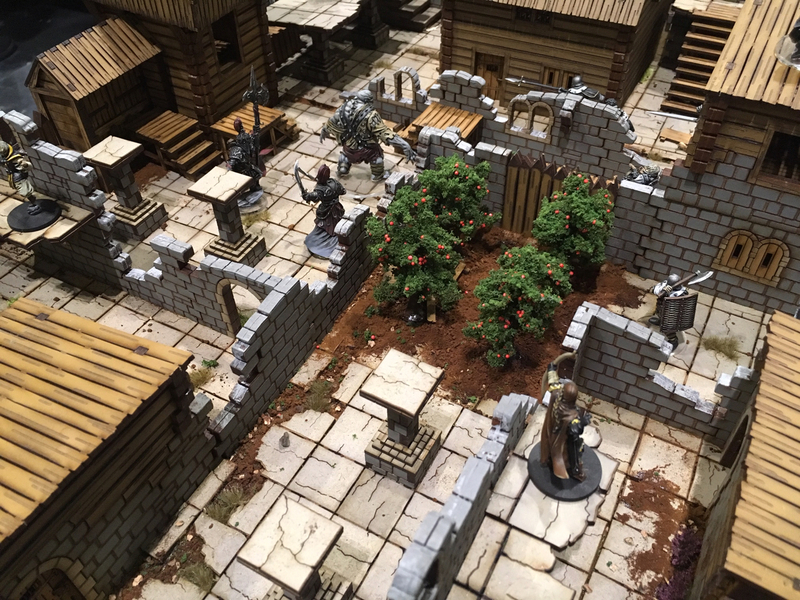 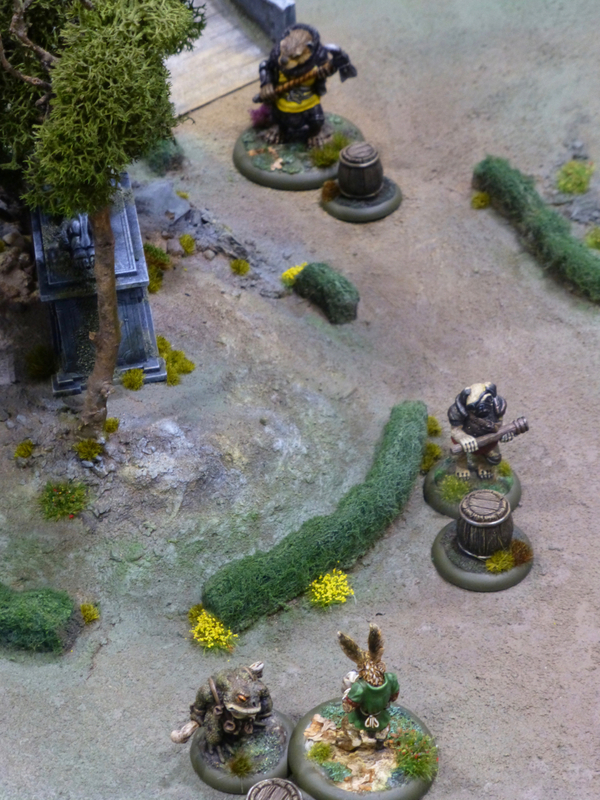 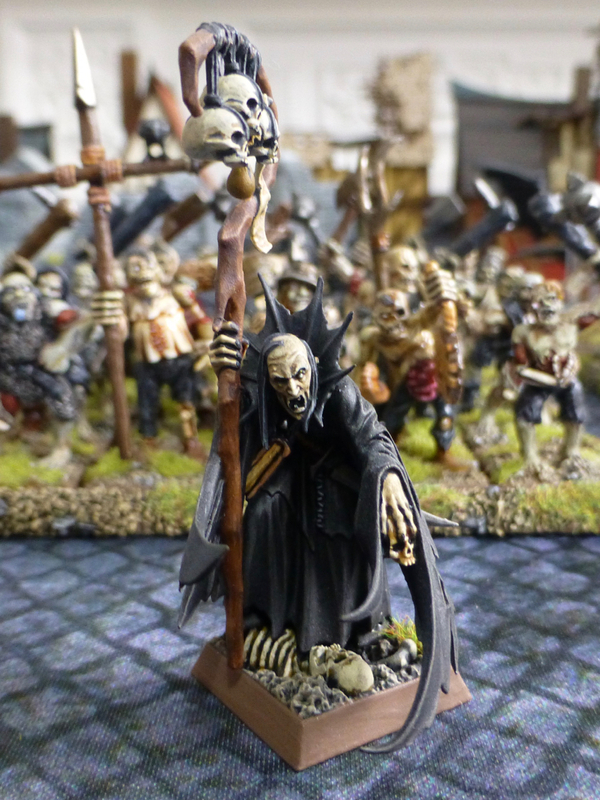 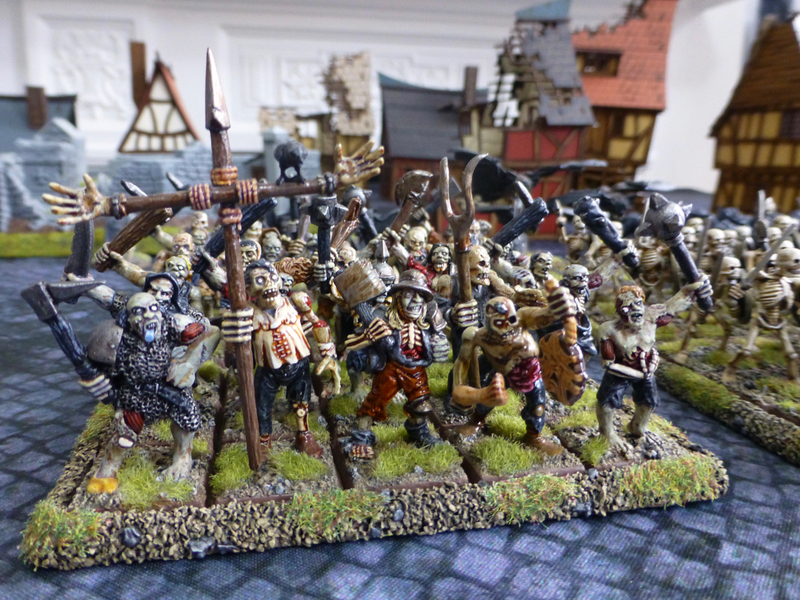 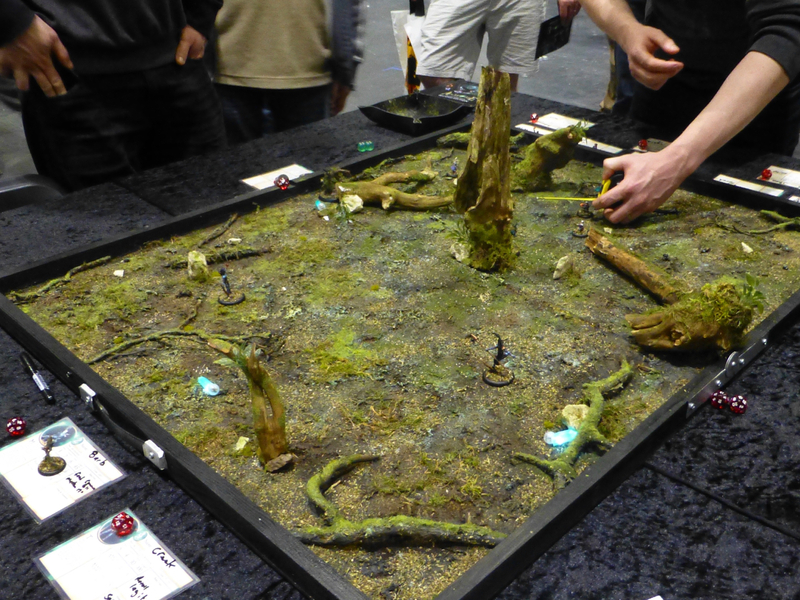 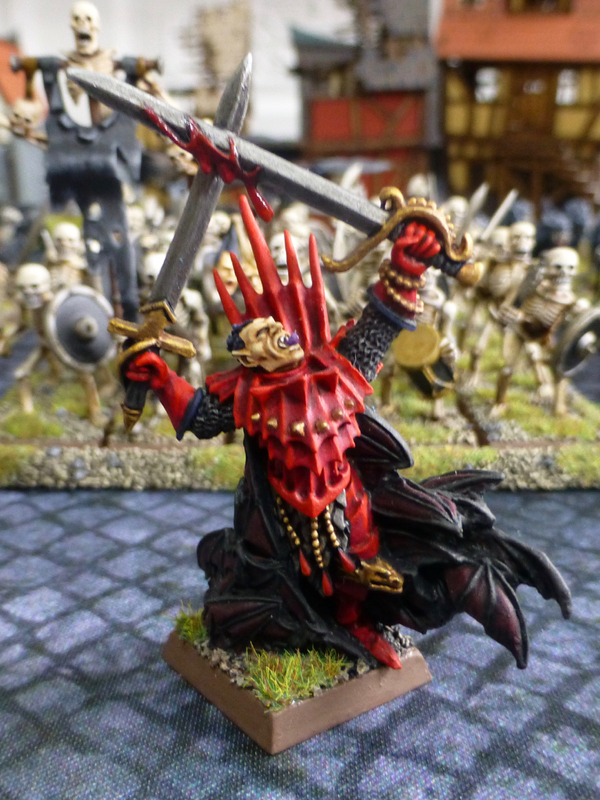 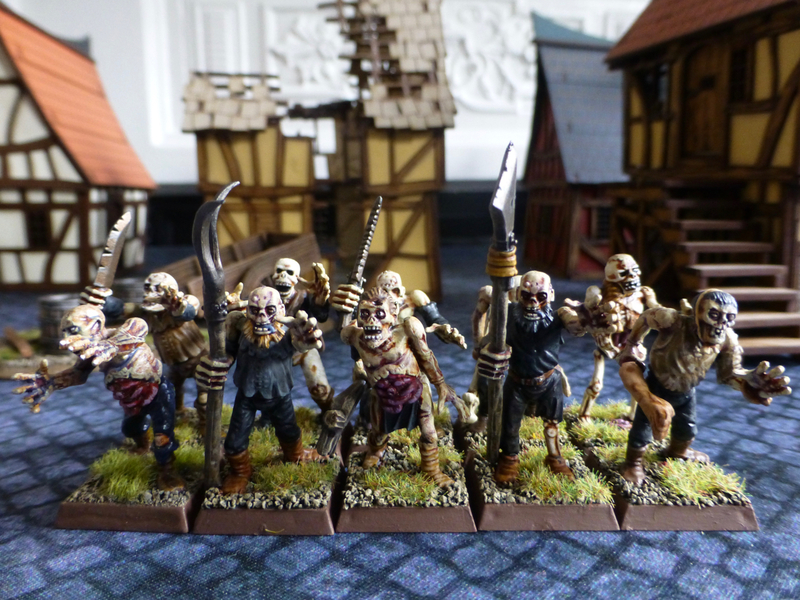 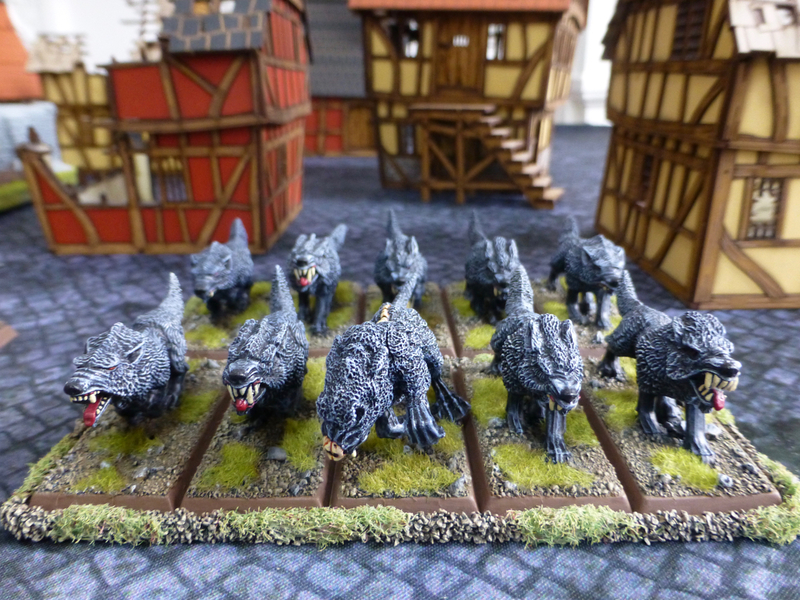 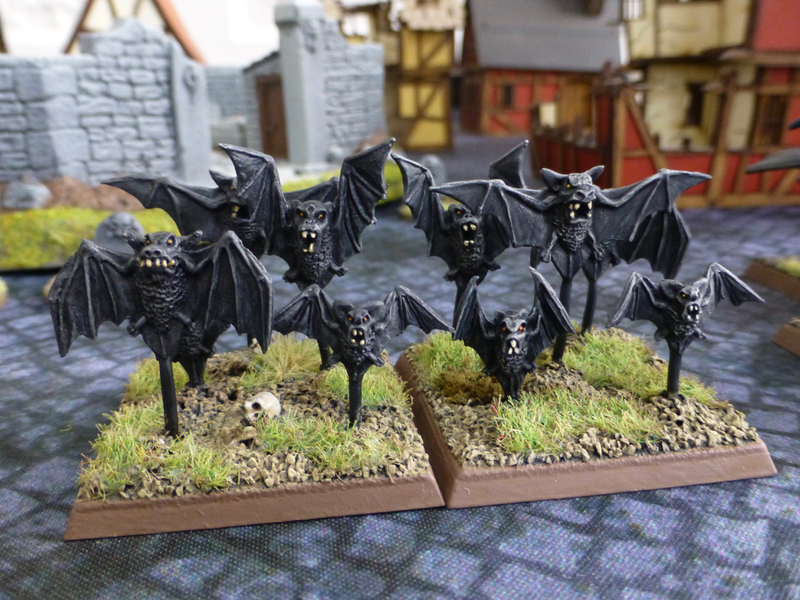 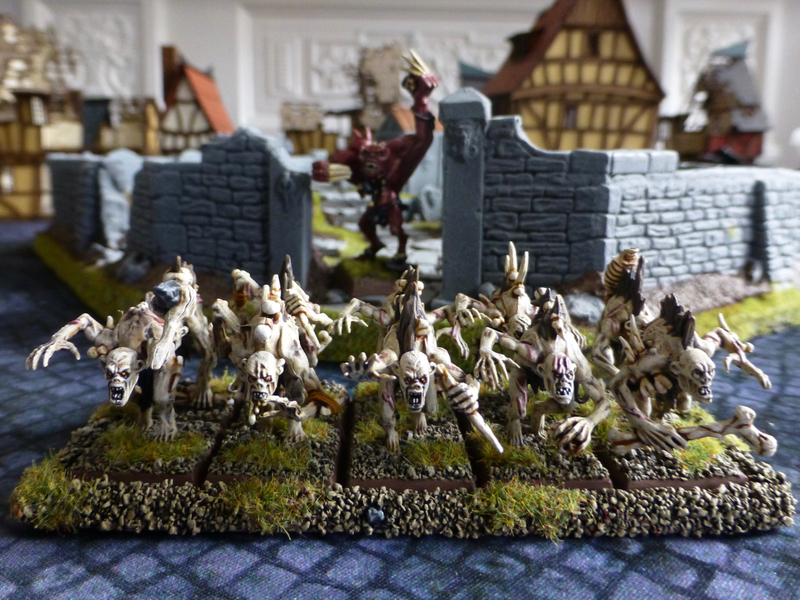 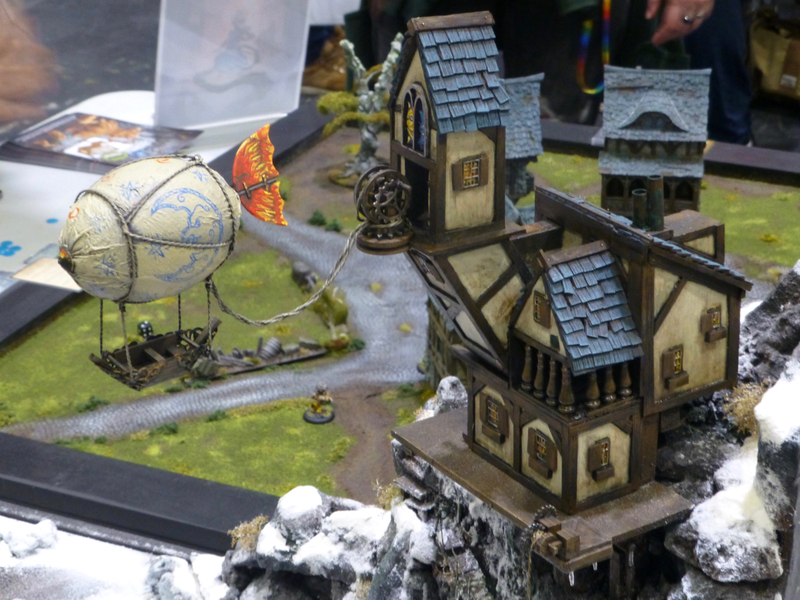 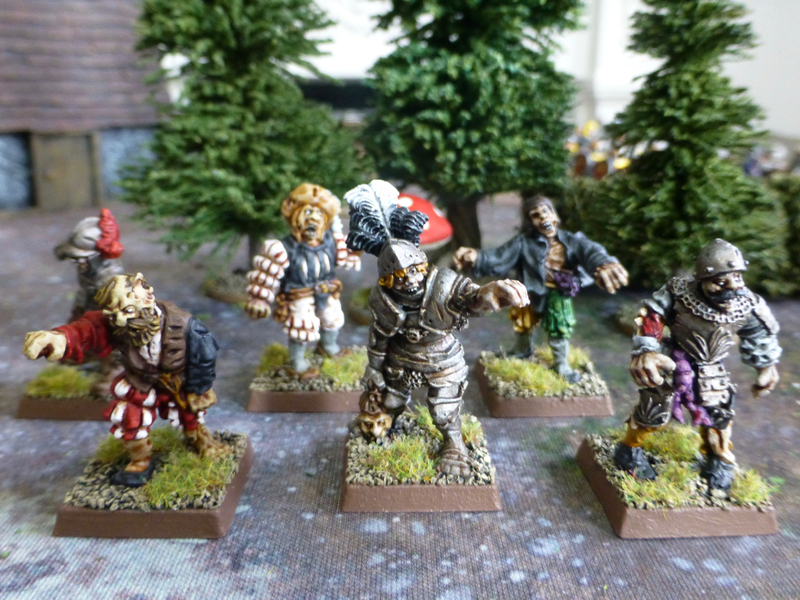 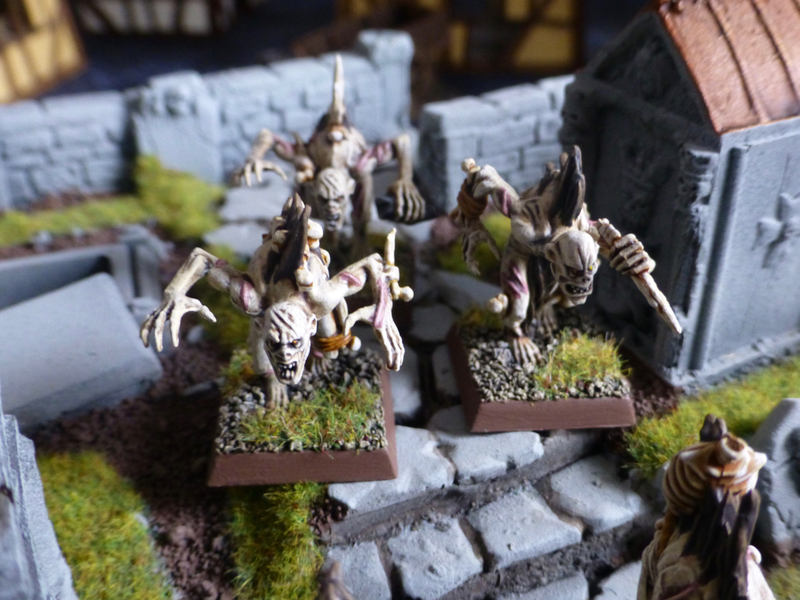 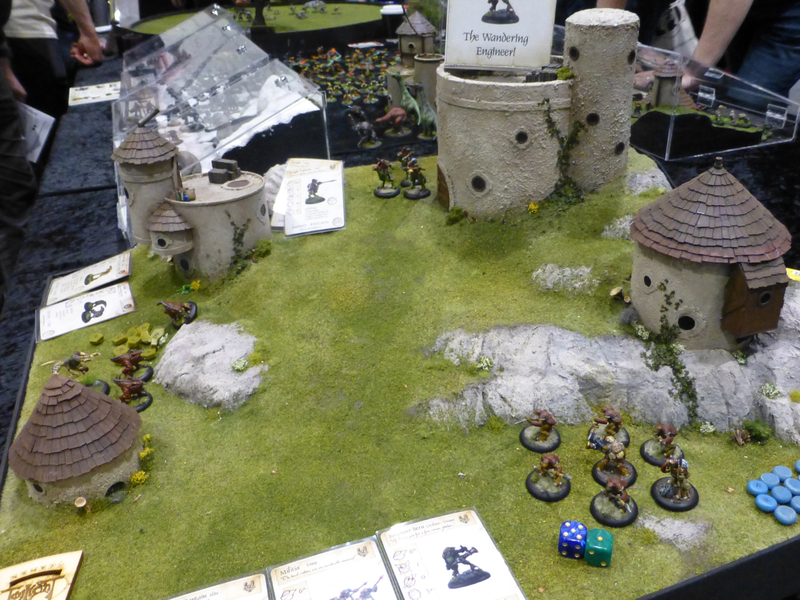 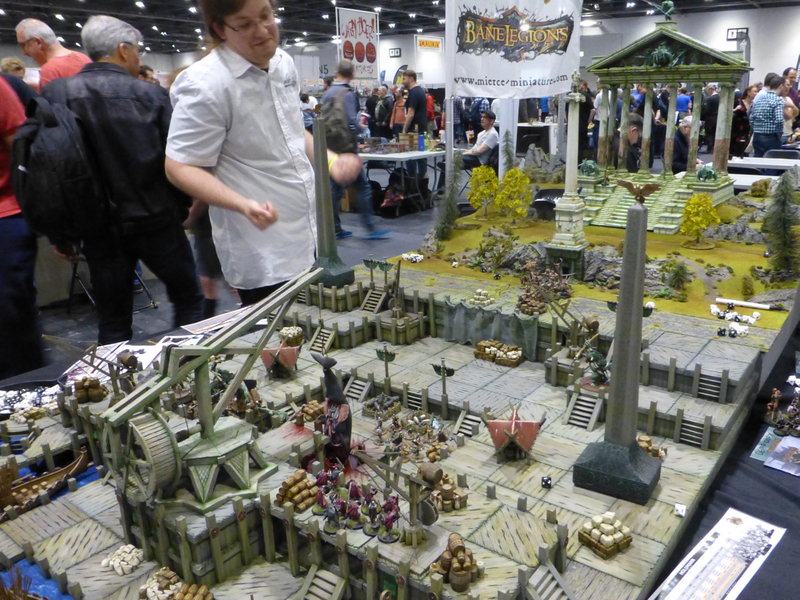 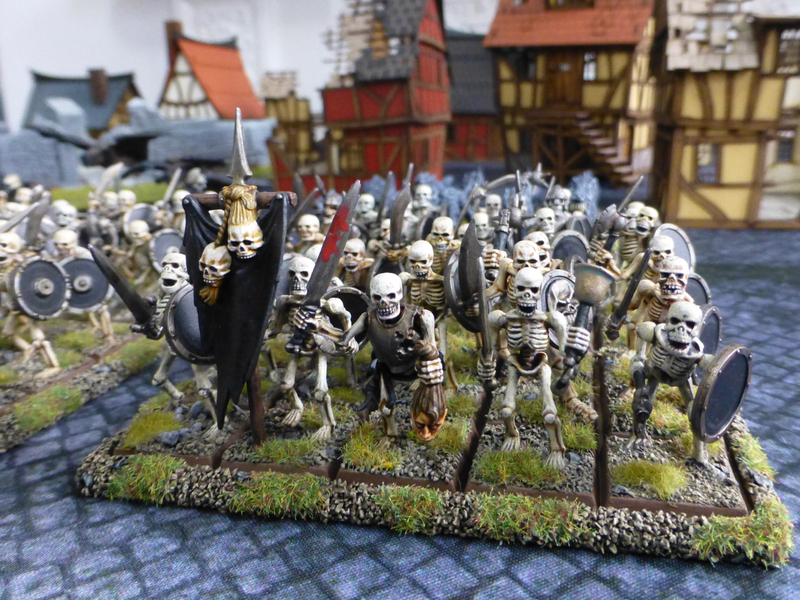 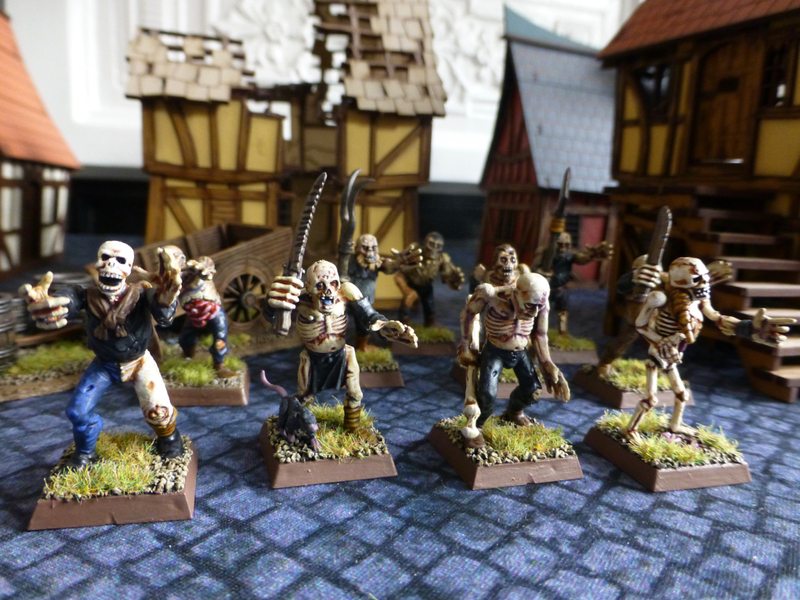 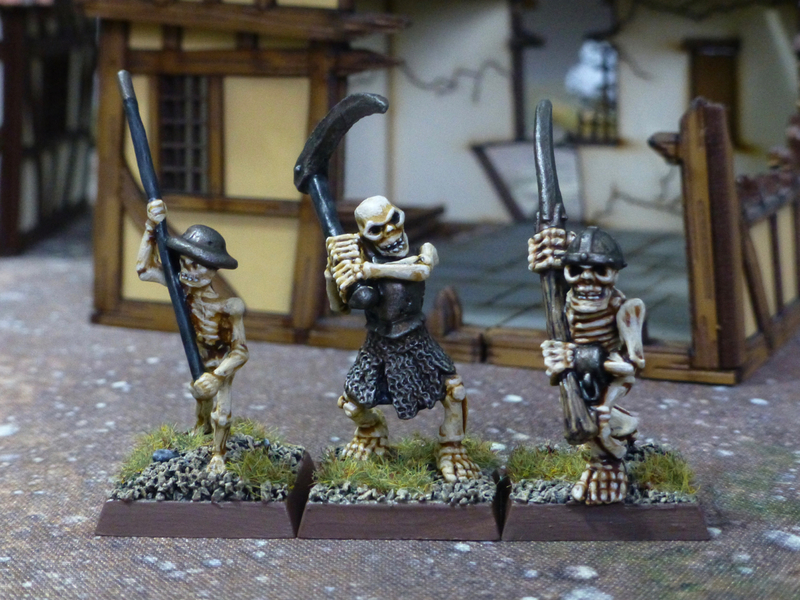 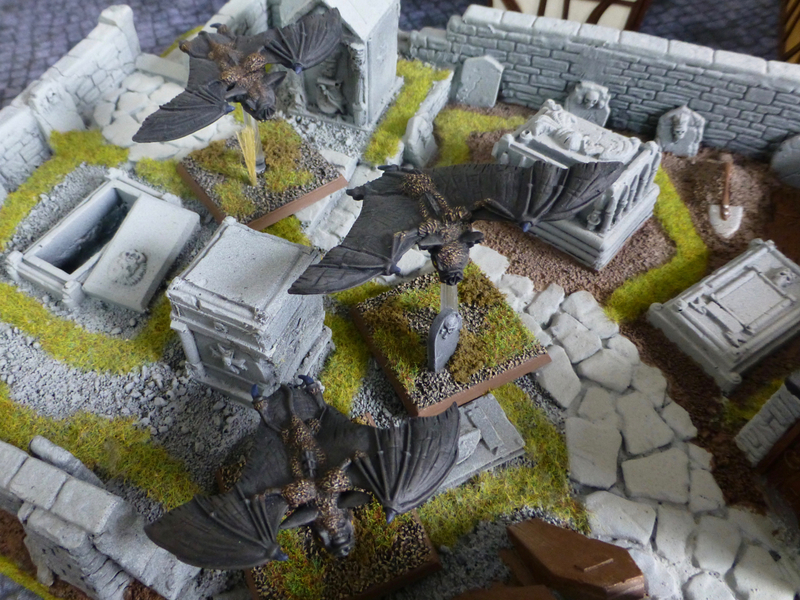 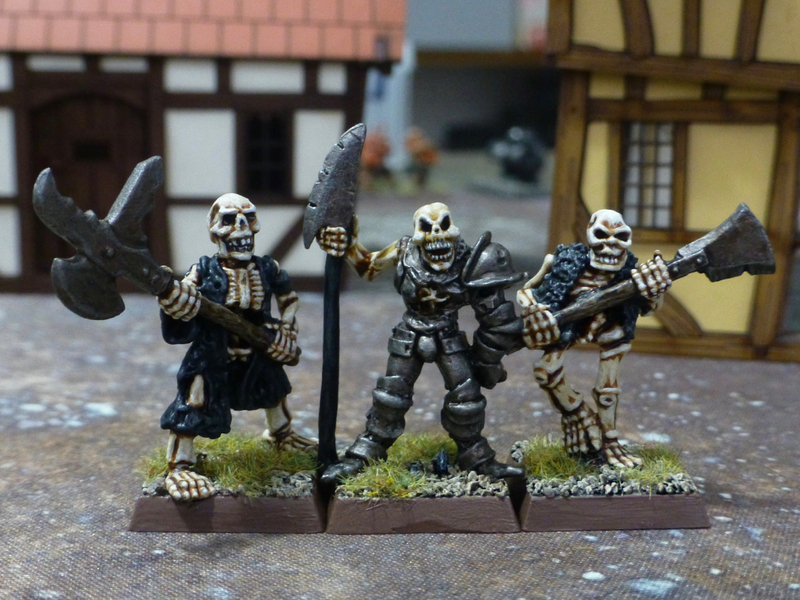 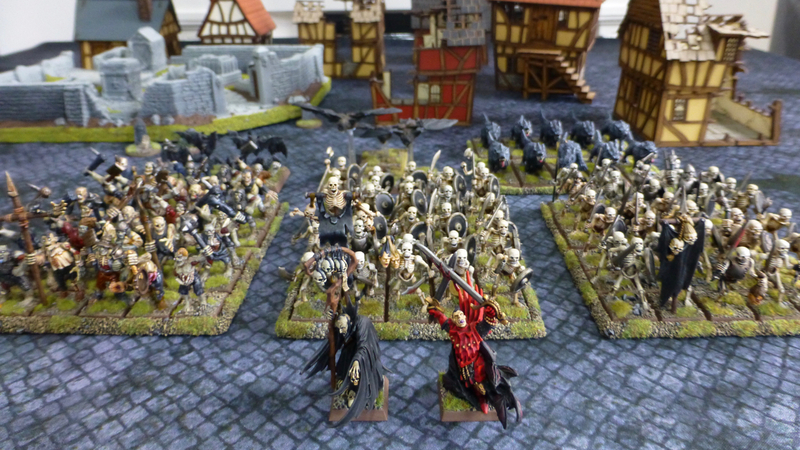 I don’t think there were any clubs hosting fantasy themed games at Salute 2019, only companies showcasing their worlds. 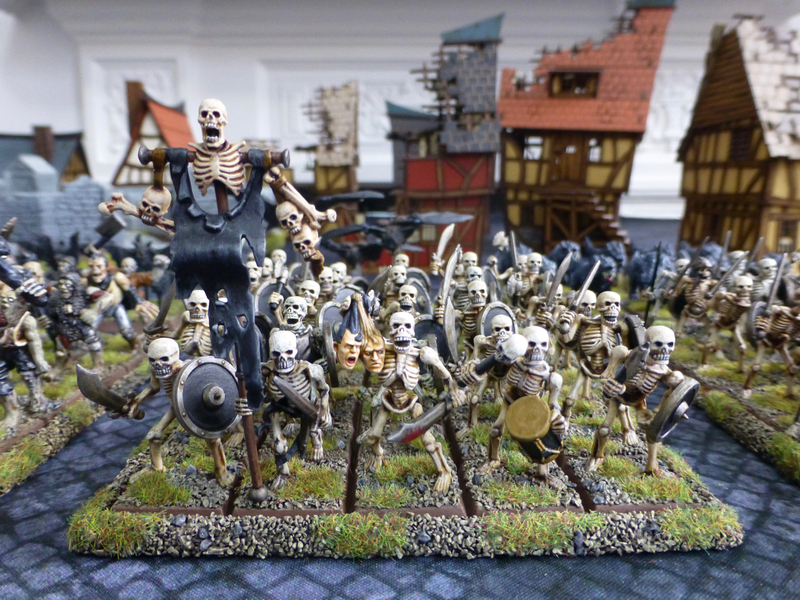 Hopefully with the release of Saga: Age of Magic, Warlords of Erehwon and Oathmark later this year (I think) the genre will receive more attention again. 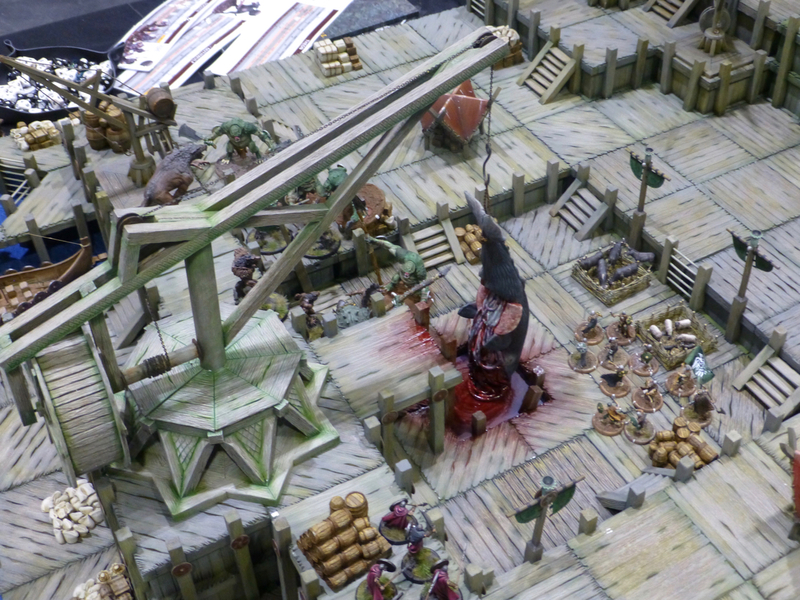 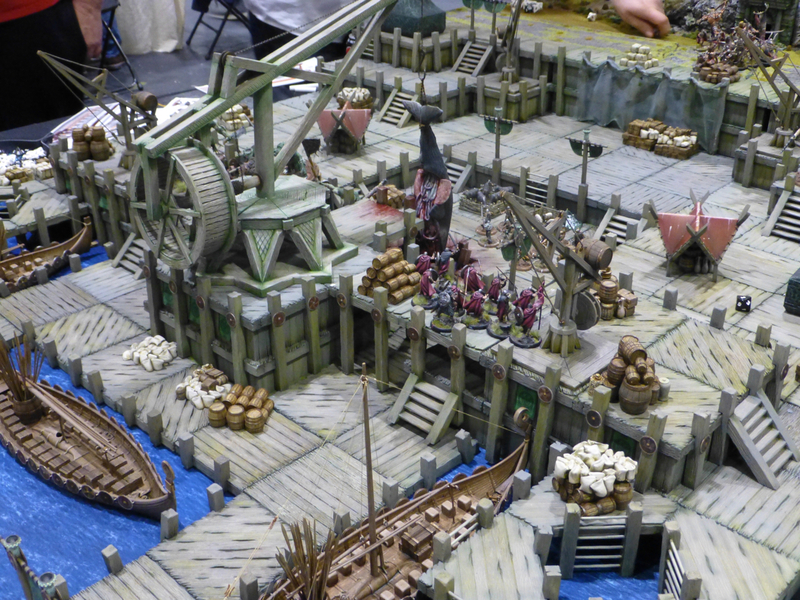 Mierce Miniatures had expanded their table for Darklands once more with the addition of a fantastic looking whaling port under attack. 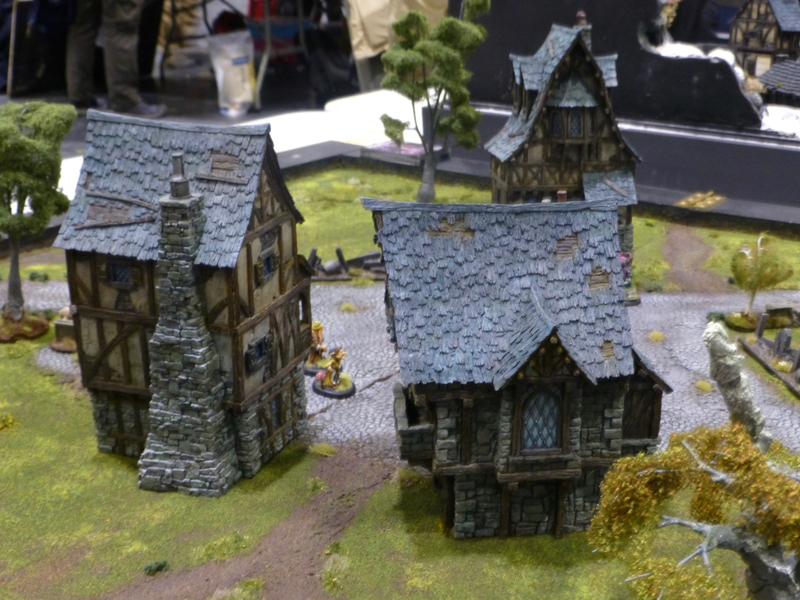 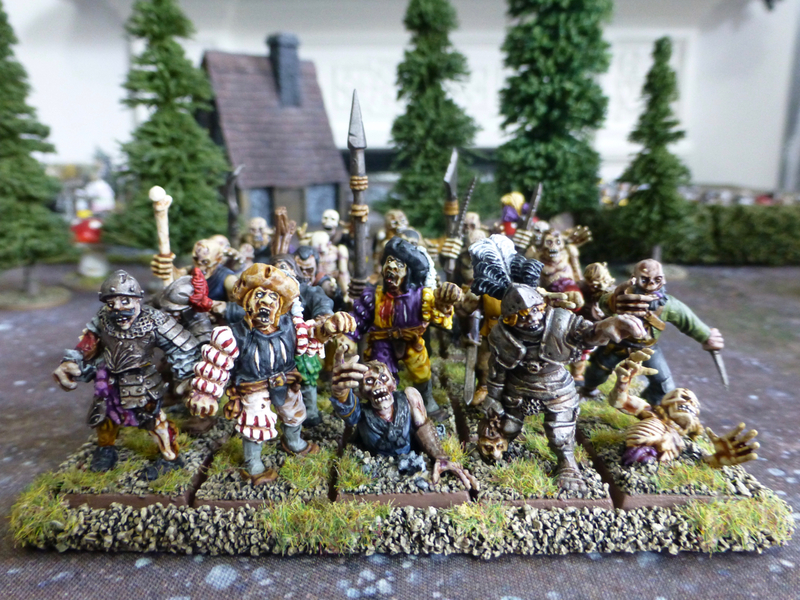 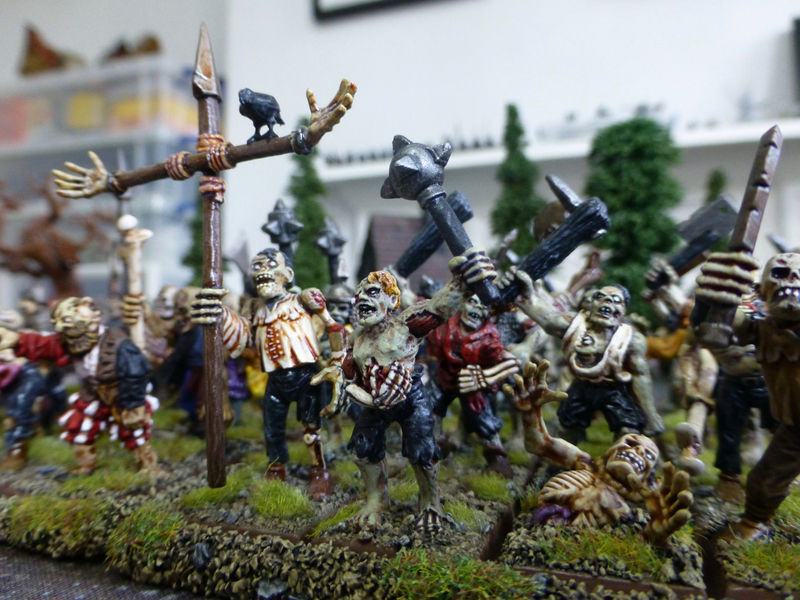 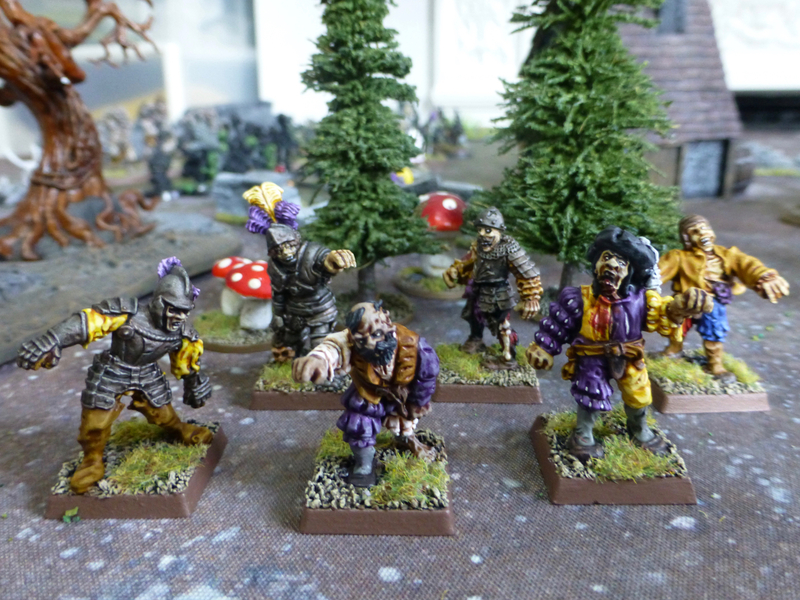 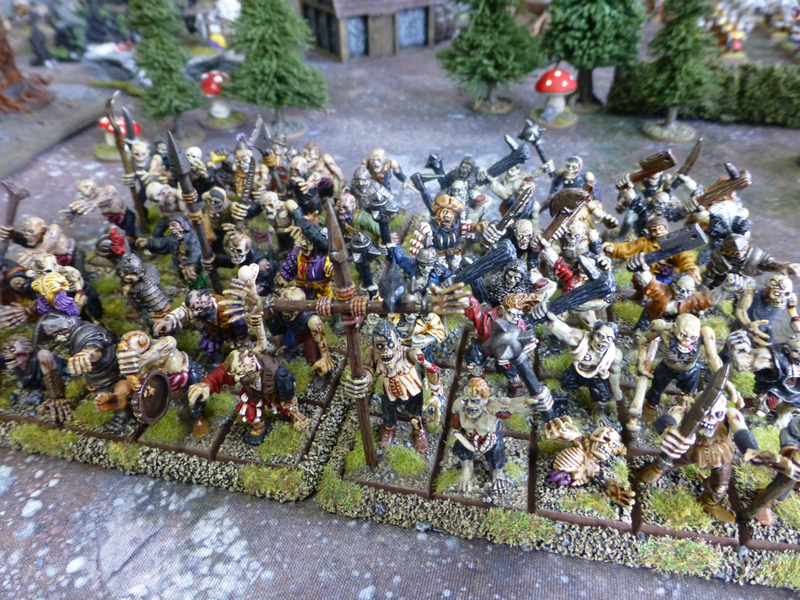 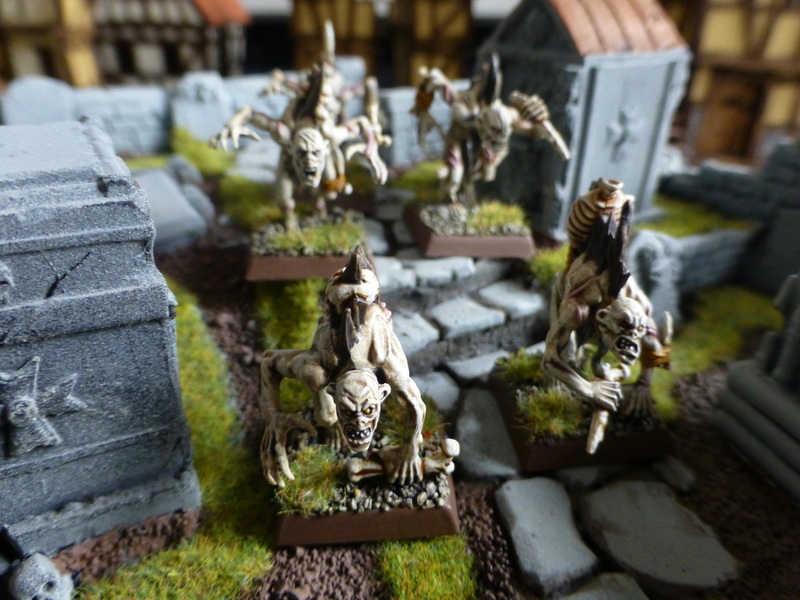 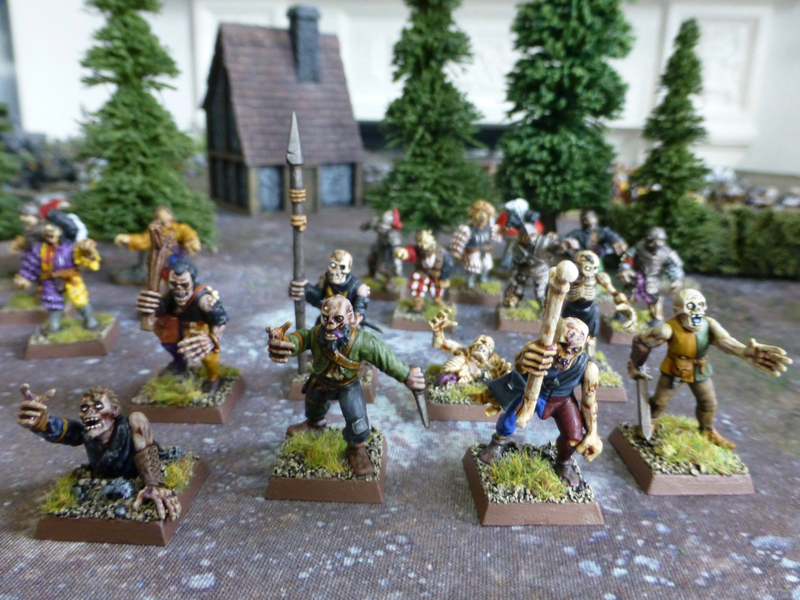 Smaller boards for skirmish level games were presented by Goblin King Games (Moonstone), Ministry of Gentlemanly Warfare (Thud & Blunder), Warploque Miniatures (ArcWorlde), Oathsworn Miniatures (Burrows & Badgers), Twilight Miniatures (The World of Twilight) and 4Ground (The Legends of Fabled Realms).